Investment webcast for Financial Advisers and Paraplanners - Schroders Live - how will climate change impact your investments? 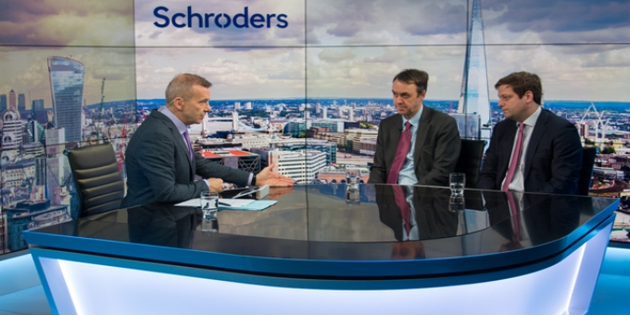 Home > News & Views > Schroders Live - how will climate change impact your investments? Schroders Live - how will climate change impact your investments? Please join our live video event where our panel of experts will be debating the impact of climate change and outlining what can be done about it.